AnonD-117199, 25 Feb 2013can i do video chat like : skype or tangoo from wave 3 or any bada system . 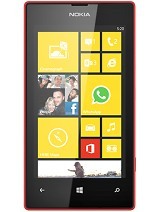 and can i watch yo... moreThere is no skype app for bada phones. Youtube is available. Anonymous, 26 Feb 2013I need help please, it keep saying that unknown language whenever i tried to check my balance ... morePlease try to form your question again. What kind of balance are you refering to? What app are you using? kk, 25 Feb 2013can i change bada to android in ma wave 3bada is bade. can i do video chat like : skype or tangoo from wave 3 or any bada system . and can i watch youtube videos ?? my wave 2 has youtube problems again using wifi - it plays for 30 seconds or so then freezes and then displays error message 'connection to server has been lost', - i cant watch any video all the way through. Anyone else got this problem or is it just me this time? (im still using 1.2 so wont play clearly with 3g anyway). 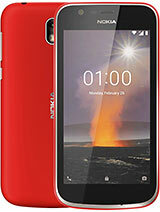 AnonD-103857, 17 Feb 2013im buy this phone in russia and i can download apps not youtube problems and just amazing phon... moreyoutube now working..
problem was due to some software compatability issues between Dolphin browser & youtube..
AnonD-103857, 17 Feb 2013im buy this phone in russia and i can download apps not youtube problems and just amazing phon... moreTry set your vod in application profiles to streaming or internet . 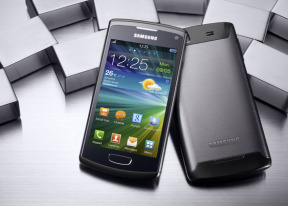 im buy this phone in russia and i can download apps not youtube problems and just amazing phone.but,when i go to israel(im live in israel)-i have youtube problems i cant watch a videos! !i tap on the video but nothing and i cant download apps!.please help me!what to do?! Again YouTube problem. Can't play any video. Will have to mail Samsung CEO this time also. now youtube website loads properly,but video refuses to buffer..
youtube videos are not buffering even on wi-fi & 3G networks..
somebody please , please help..
why this ph is not anodied????????????????????????? 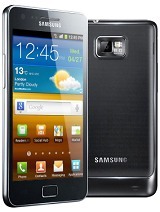 Total of 2210 user reviews and opinions for Samsung S8600 Wave 3.